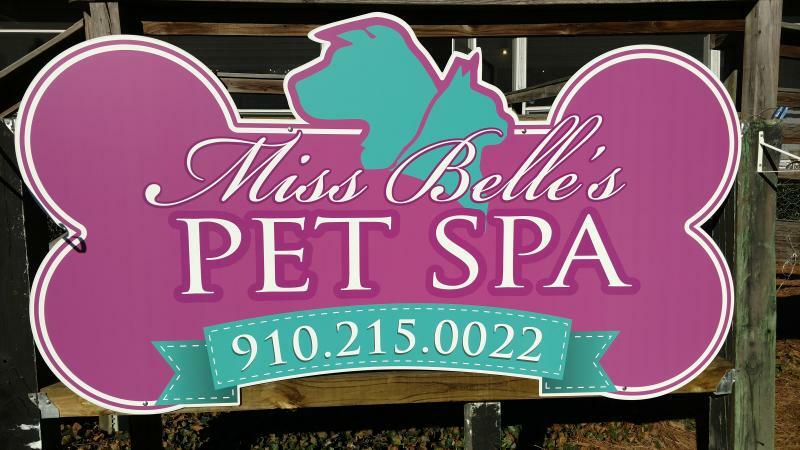 Elizabeth has been with Miss Belle's since 2013. 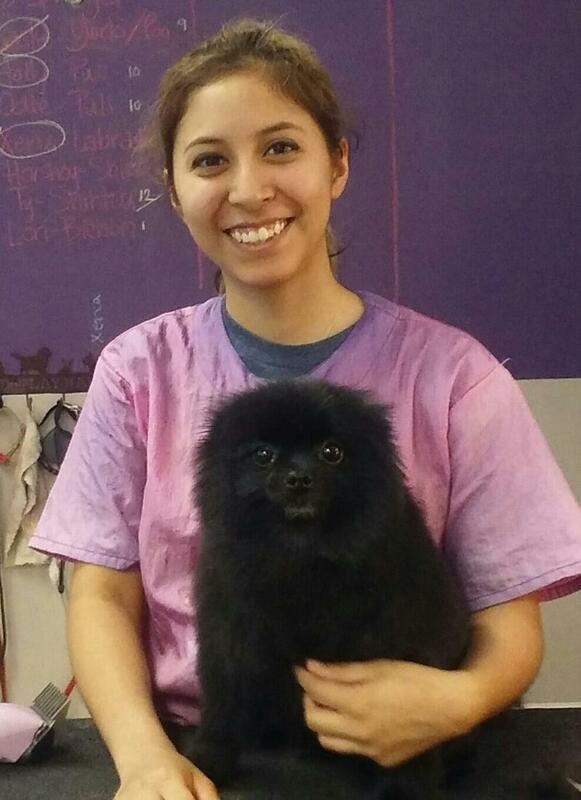 Elizabeth has a huge love for our 4 legged friends and specializes in cat grooming. Ever since Alex was a little girl she had always wanted to work with animals. 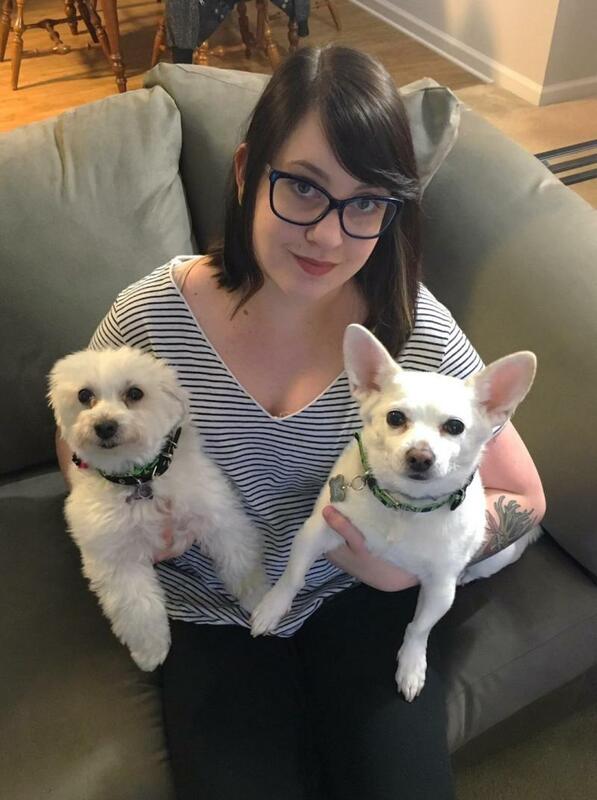 From high school she started her career with pets as a dog bather. This is how she was introduced to dog grooming. She went on from there to a grooming academy and graduated in April of 2013. She loves what she does and her love of dogs continues to grow everyday. She was so grateful when the oppurtunity came for her to have her own dog grooming shop! 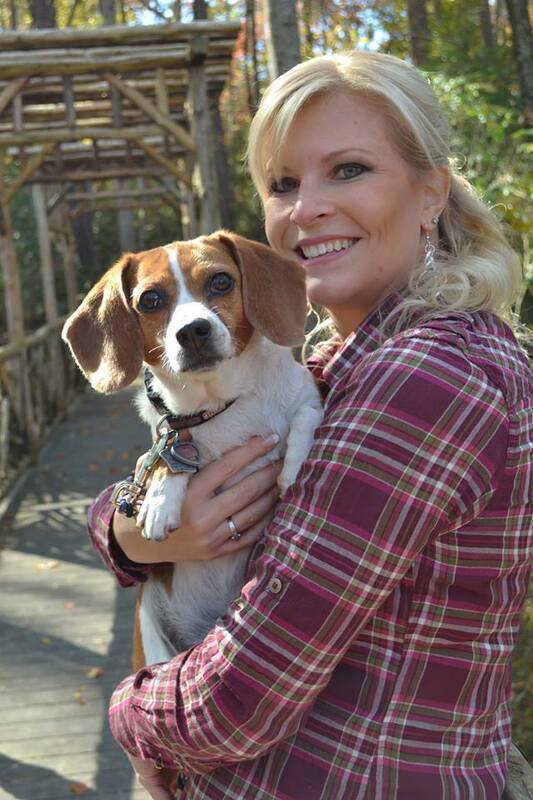 She loves spending time with her three favorite fur-babies Paco, Gigi, and Mae.